If you are looking to add a little pizzazz to your projects this amazing paper will make all of your projects shine. 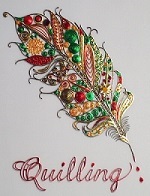 This paper is one of my personal favorites and is exclusive to Quilling Supply. We are the only store in the USA that will have this Dutch paper. If there is a color that you would like to have send an email to our service department and we will put your color on our order list. The above photo is a sample of just what you can do with this amazing paper. 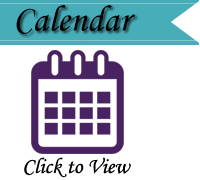 © 2004 - 2018 quillingsupply.com. All rights reserved.